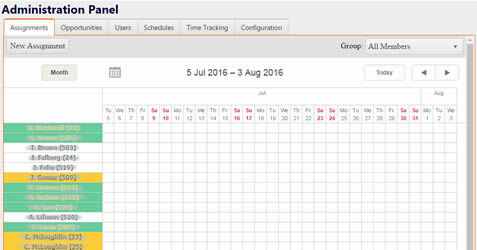 OTSolved | OTSolved: Overtime Made Easy! AUTOMATICALLY SENDS CALLS, EMAILS, AND TEXTS! 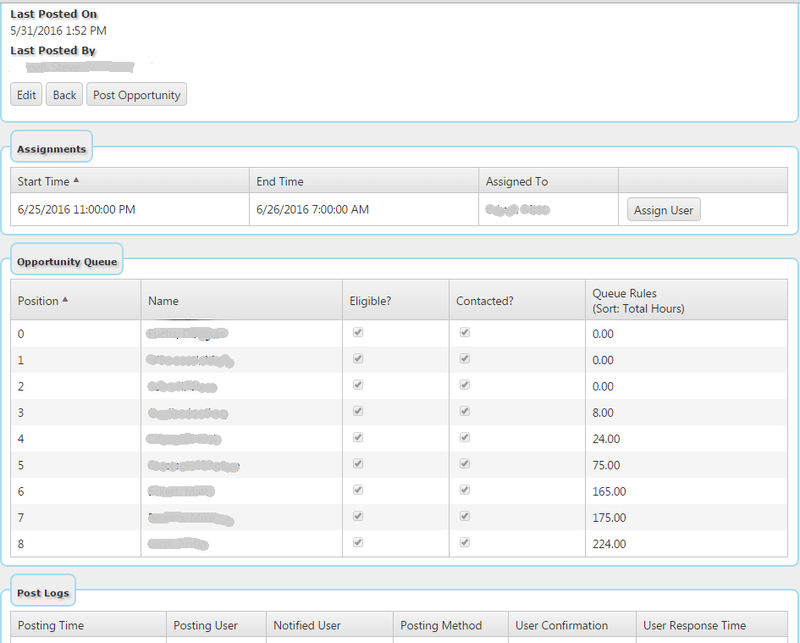 OT Solved is a sophisticated Cloud based SaaS scheduling and overtime solution that can be customized to meet the needs of any organization that includes shift workers. 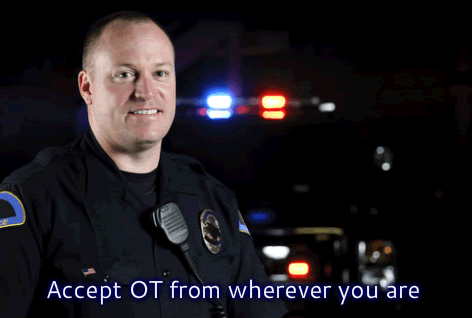 Utilizing the latest mobile app and software technology, OT Solved communicates with workers and administrators through voice phone calls, text messages and email to allow for timely and efficient scheduling of overtime job assignments. 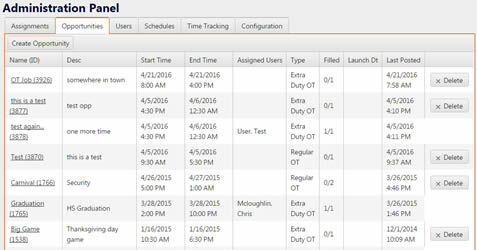 OT Solved recognizes that organizations utilize resources inefficiently when trying to fill open scheduling assignments for overtime. 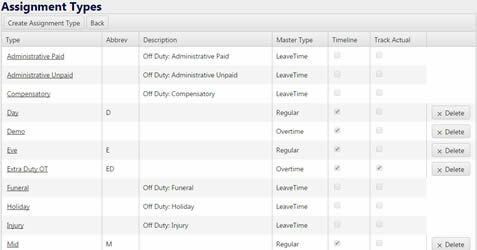 The fully-customizable OT Solved solution reduces the time it takes to fill overtime assignments, manage overtime and shift assignments according to your union contract and department rules, ensures that each overtime assignment is filled by the next eligible worker, and maximizes the use of resources in an economical and efficient manner for every organization. By using OT Solved, organizations not only reduce their costs associated with overtime and scheduling, they can increase worker morale by administering a transparent solution and at the same time giving their workers greater control over their work and family lives. OT Solved makes overtime easy ! Utilizing the latest mobile app and software technology, OT Solved communicates with workers and administrators through voice phone calls, text messages and email to allow for timely and efficient scheduling of overtime job assignments. Police scheduling faces exclusive challenges. 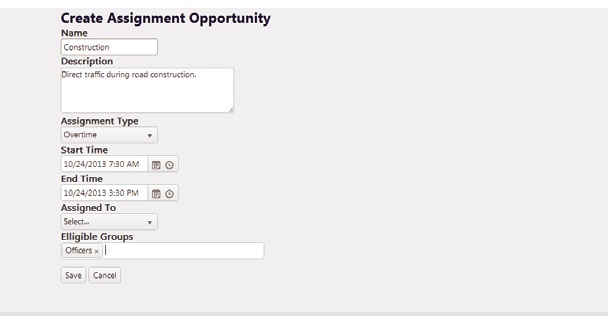 Here are some of the items we address in our approach, unique rotations, extra duty, minimum staffing needs, labor laws, training time, shift bidding and time off/vacation. 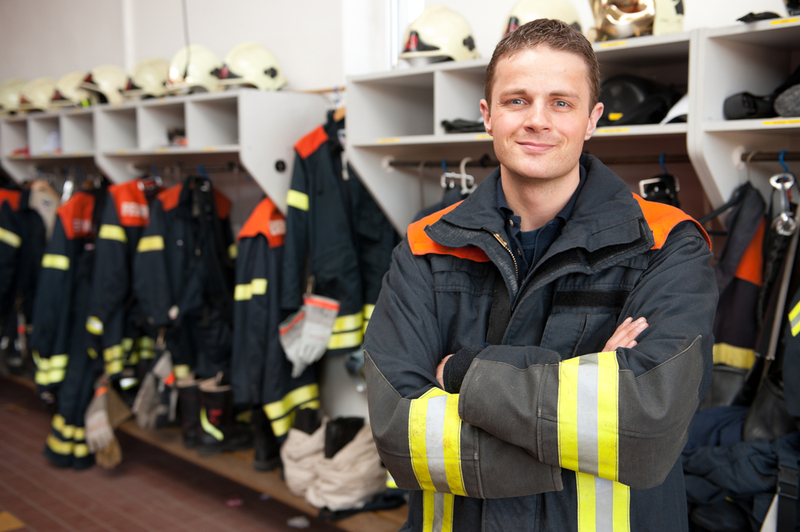 Career firefighters understand the value of seeing the staff that is available and making sure there are extra personnel for all emergencies. Displaying our schedule on any device at any time will facilitate response and preparation. 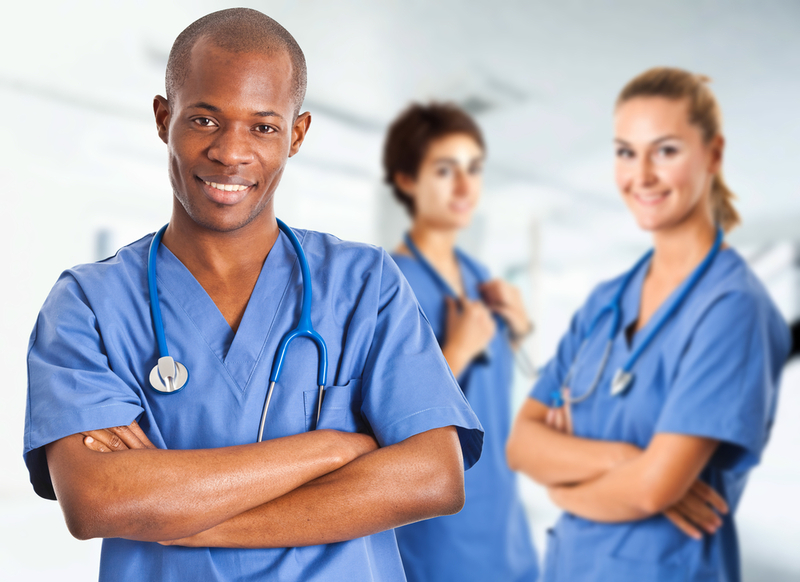 Because healthcare professionals are constantly in demand, their staffing coordinating is paramount. OTsolved allows color coded categorizing by skill set and will allow quick reference to the available required competence. Over 25 years of software development and management experience on multiple platforms. Sr. Principal Engineer, Accucom Consulting, Inc.